Women, already underrepresented in the state Legislature, will hold fewer seats in 2017 despite a surge in the number of female candidates this year. 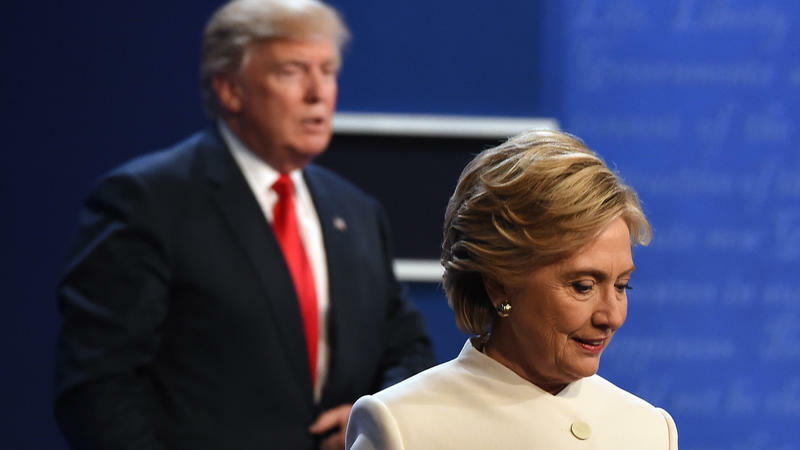 Those results, coupled with Hillary Clinton’s failed bid to become the first woman president, have left many women in Oklahoma feeling that their representation in politics has been dealt a blow. She and other female lawmakers will form a women’s caucus in the upcoming legislative session. The women will meet regularly, help co-author each other’s bills and work on key issues such as domestic violence, equal pay, substance abuse and women’s incarceration. Even though there will be fewer women overall, there will be women in leadership positions in the House and Senate. For House Republicans, Rep. Elise Hall, R-Bethany, will serve as vice caucus chairwoman and Rep. Katie Henke, R-Tulsa, will be caucus secretary. The House speaker, pro tempore and caucus chairman will be men. 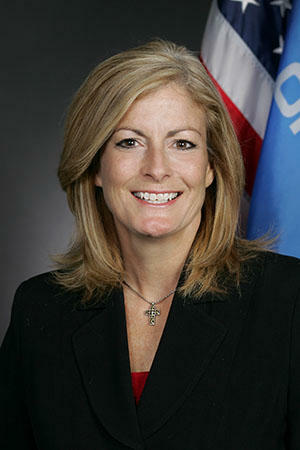 The Senate GOP leadership roster includes Sen. Kim David, R-Porter, as chair of the Senate appropriations committee, the first woman to be named to that position, and Sen. Stephanie Bice, R-Oklahoma City, as assistant majority floor leader. The Senate pro tempore, floor leader and eight other announced GOP leaders will be men. Democrats will select and announce their leadership positions within the next few weeks. The presence of women legislative leaders, along with Oklahoma being one of just five states to elect a female governor, shows voters are willing to elect women — if they will run. Oklahoma Watch is a nonprofit, nonpartisan media organization that produces in-depth and investigative content on public-policy issues facing the state. For more Oklahoma Watch content, go to oklahomawatch.org. 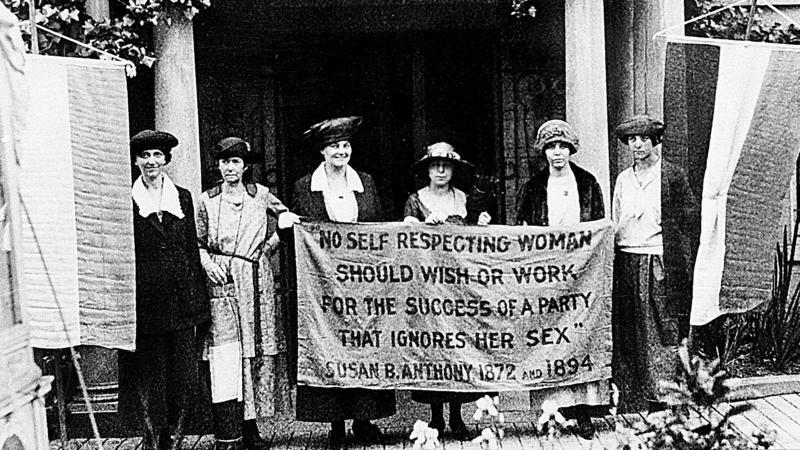 The cemetery where women's suffrage activist Susan B. Anthony is buried extended its hours Tuesday "to accommodate those wishing to celebrate their vote" at her gravesite. Mount Hope Cemetery in Rochester, N.Y., will be open until polls there close at 9 p.m. ET. 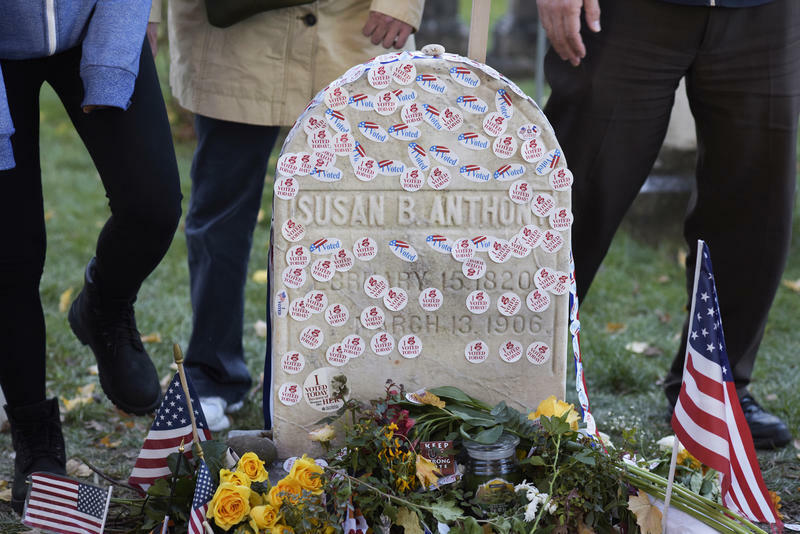 Although this presidential election is the first in American history to have a woman on the ballot as a major party candidate, it is not the first time people have commemorated their votes by visiting Anthony's grave. When Estelle Schultz, 98, sealed her ballot for the 2016 election, she wanted to snap a photo to commemorate. She sent it to her granddaughter Sarah Benor, who says she was moved to post the picture on Facebook. Like many posts during this election, it went viral. The men parked their white work van on a patch of dirt down the road from the college where Hillary Clinton was set to give a major speech. Then they attached a banner. Fewer than 1 in 5 members of Congress are women. 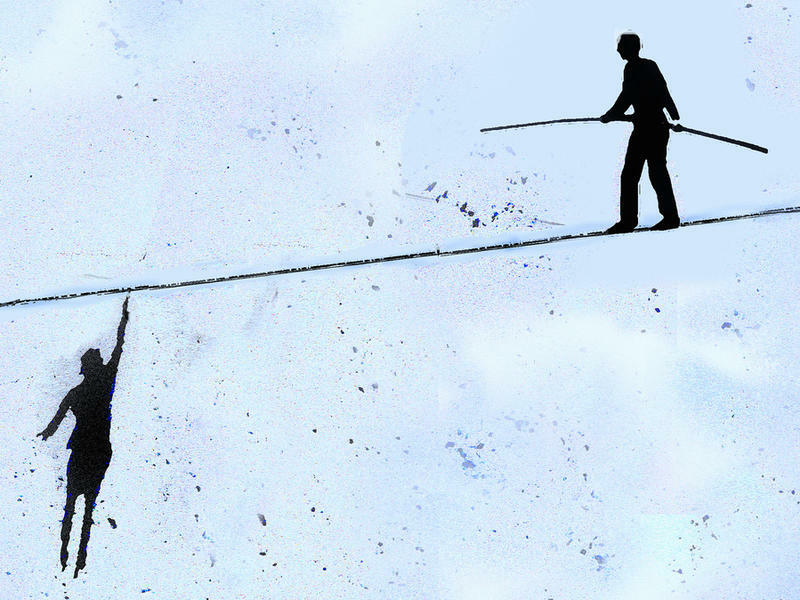 At Fortune 500 companies, fewer than 1 in 20 CEOs are women. And if you look at all the presidents of the United States through Barack Obama, what are the odds of having 44 presidents who are all men? If men and women had an equal shot at the White House, the odds of this happening just by chance are about 1 in 18 trillion.